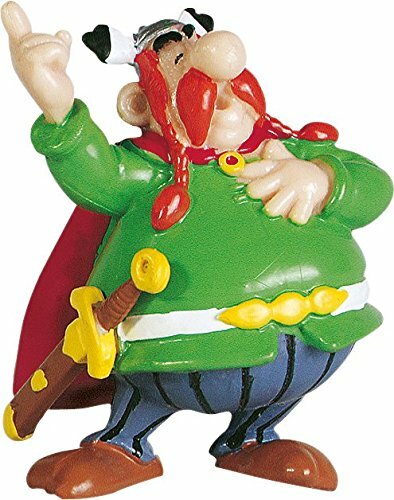 Straight from the ´Asterix´ series comes this detailed and handpainted figurine. Made of high quality Thermoplastic (PVC free). The figure stands approx. 6 cm tall.